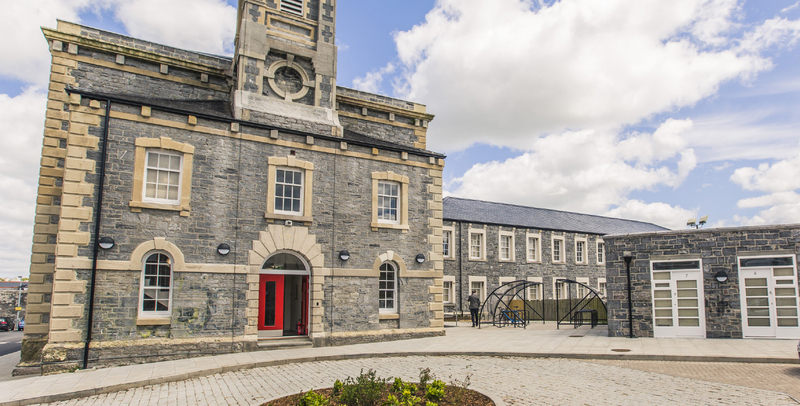 Forshaw identified the Greenbank Prison site as the perfect location for a private student residence and has hence restored the building to its former impressive status. A Grade II listed building; Greenbank Court has a fascinating history as a former prison and police station. However, today, the beautiful building has transformed into one of the region’s most contemporary, luxurious and high spec student residence. 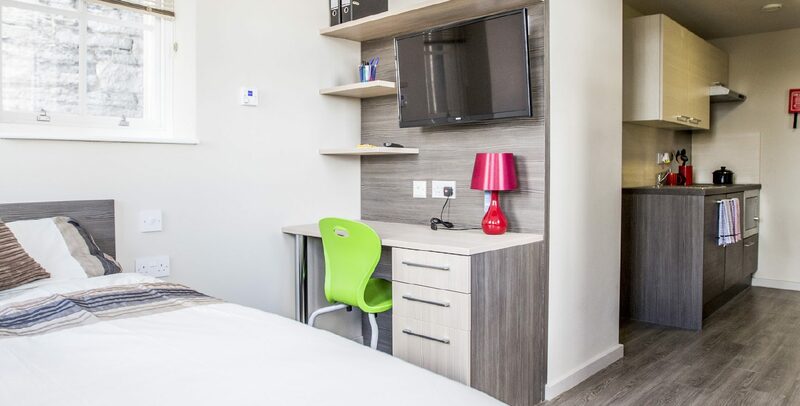 Containing 65 studios, the rooms are accompanied with boutique-style facilities including a gymnasium and a common room, allowing students to socialise freely with each other and imbuing a sense of community around the building. 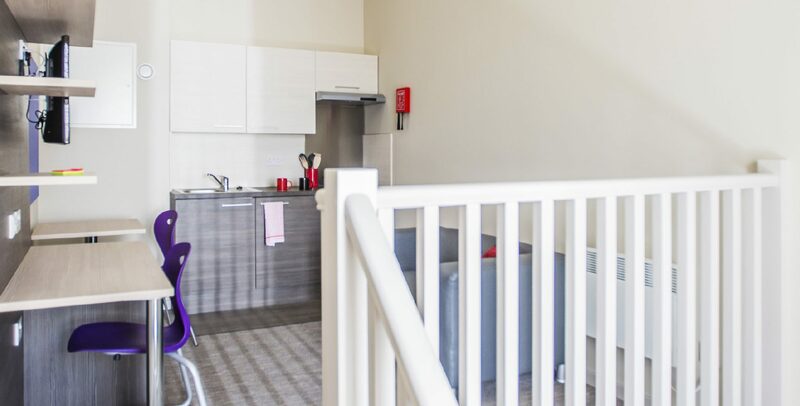 The location is superb; shopping amenities are offered by a big-name supermarket, which stands adjacent to the the development, and students will never be far from their studies with Plymouth University only a 15-minute walk away. Built by an experienced student developer who understands the needs of today’s more commercially aware students, Greenbank Court is also let and managed by PRIMO Property Management, allowing investors the peace of mind that a specialist agency is on-site to offer students round- the-clock maintenance and assistance.